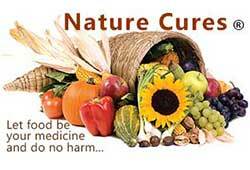 Nature Cures is a popular website favoured by those that wish to find natural ways to heal themselves. It receives approximately 2000 global visitors everyday and around 400 returning visitors per day. It has now reached over three million hits overall. The monthly newsletter that has over 1000 of subscribers and the website is promoted regularly through online media such as Facebook, Twitter, Linkedin and Nextdoor. The Nature Cures website is updated on a regular basis with news about the latest scientific breakthroughs in natural foods, nutrients and natural remedies through various trustworthy scientific resources. 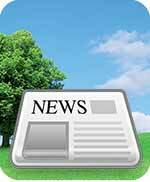 To date there has been no advertising on this website but now appropriate adverts from natural health product and service suppliers are sought to appear on the website and in the newsletter etc. 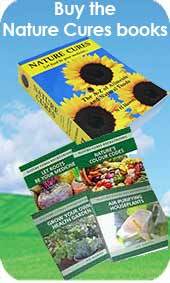 as so many have asked where they can source the recommended natural foods and supplements. If you are interested in advertising and marketing your health product or service please get in touch.